guesswork out of eating delicious, perfectly sized meals, every time. Ultimate Portion Fix isn’t a diet— you can still eat the foods you love, including snacks and desserts. 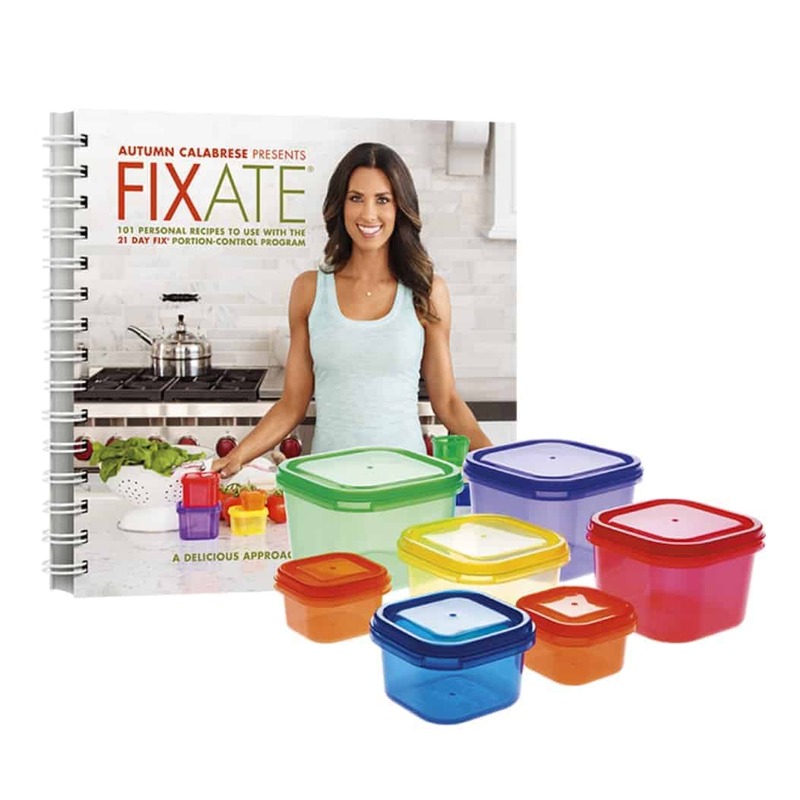 It includes over 300 recipes, comprehensive food lists, and ways the whole family can get involved in making healthier decisions. 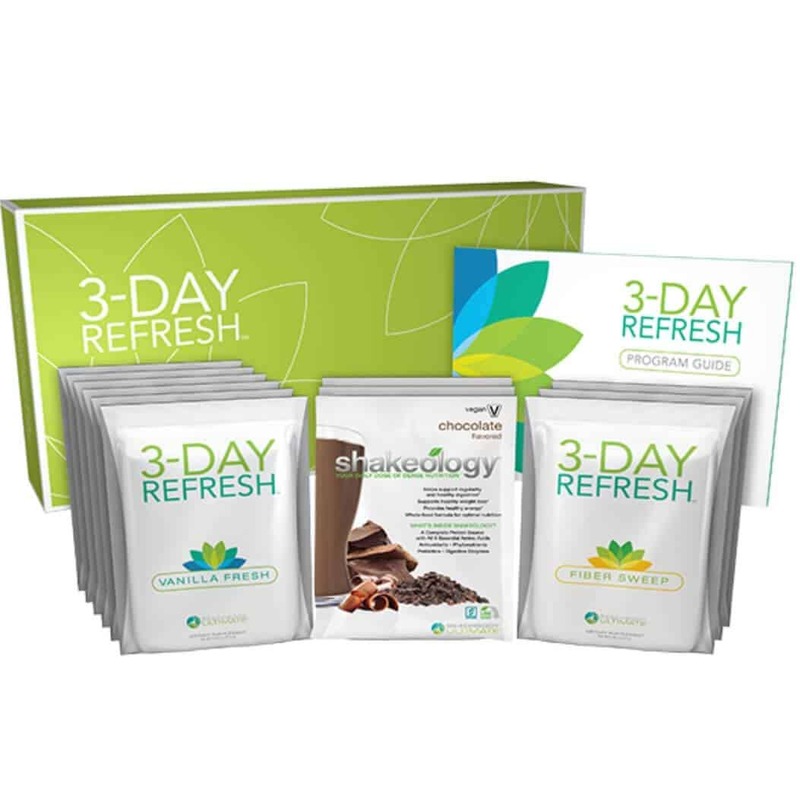 *All challenge package options and Shakeology comes with a 30- day money back guarantee. 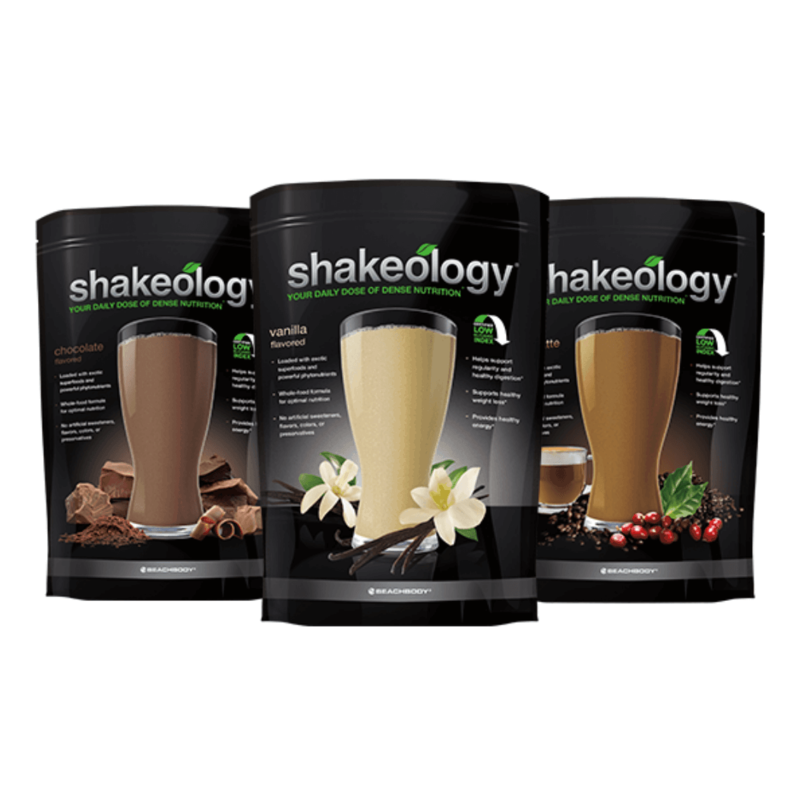 Shakeology is a powerful Superfood formula designed to give your body the perfect combination of nutrients to increase energy, reduce cravings, maintain healthy body weight, and support your immune system. 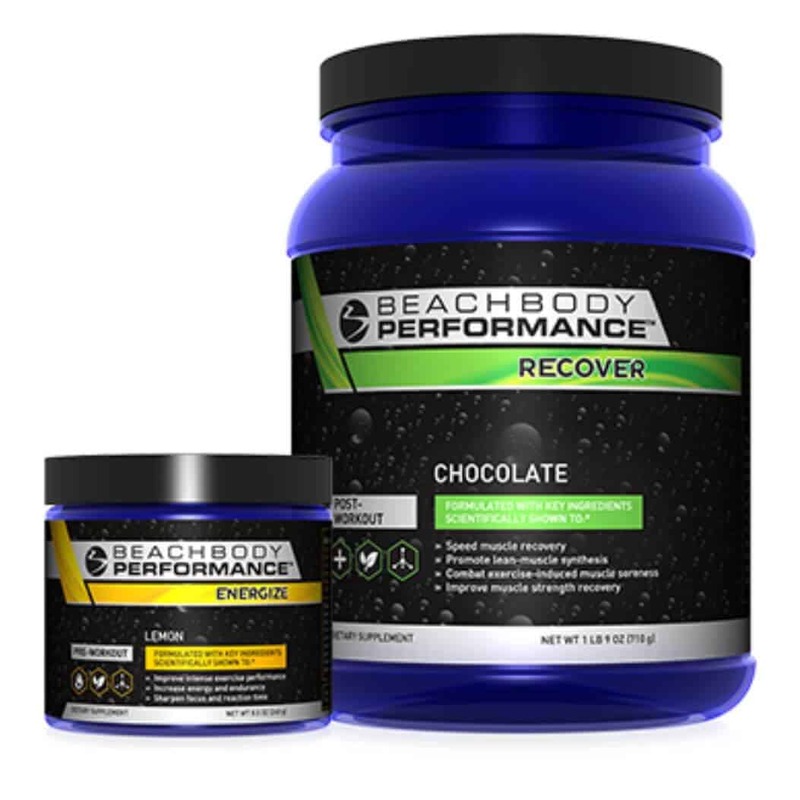 At Beachbody, we know that when you combine fitness, nutrition, and support you dramatically improve your odds of success. Your all-in-one solution combines a workout program that best fits your needs, your choice of nutrition products including Shakeology, and support from Coach Laura. 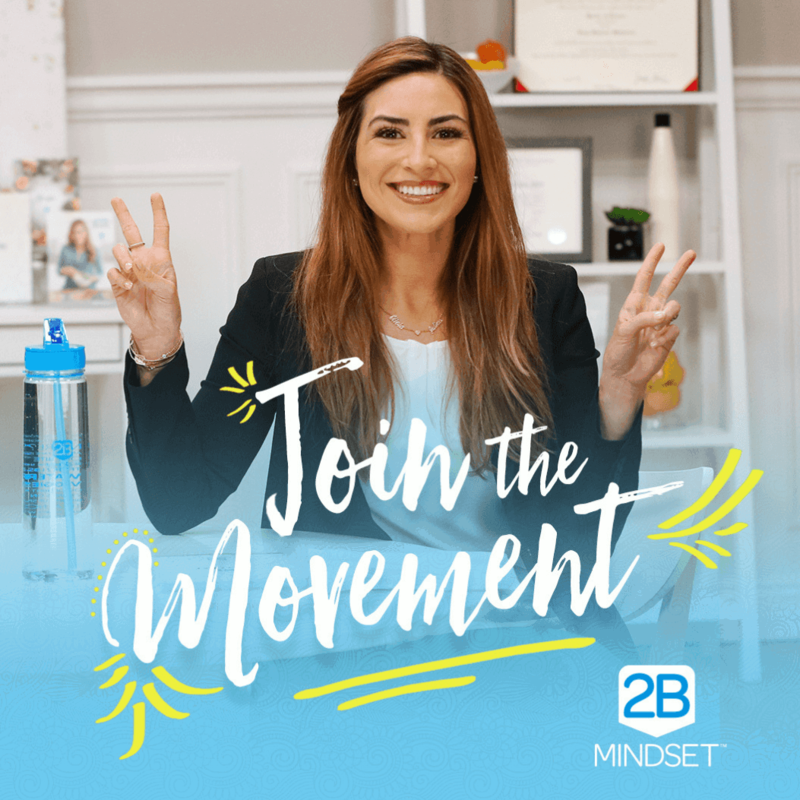 2B Mindset is a digital video-based weight-loss program that is simple and easy—no counting calories or points or measuring food. It focuses on what you can eat instead of what you can’t—so you can lose weight happily and easily without feeling hungry or deprived. This 3-day program has been specially designed to help you jump-start a new healthy-eating lifestyle, break the cycle of bad eating habits, lose a few pounds, support healthy digestion, and dramatically improve the way you feel—without giving up food! 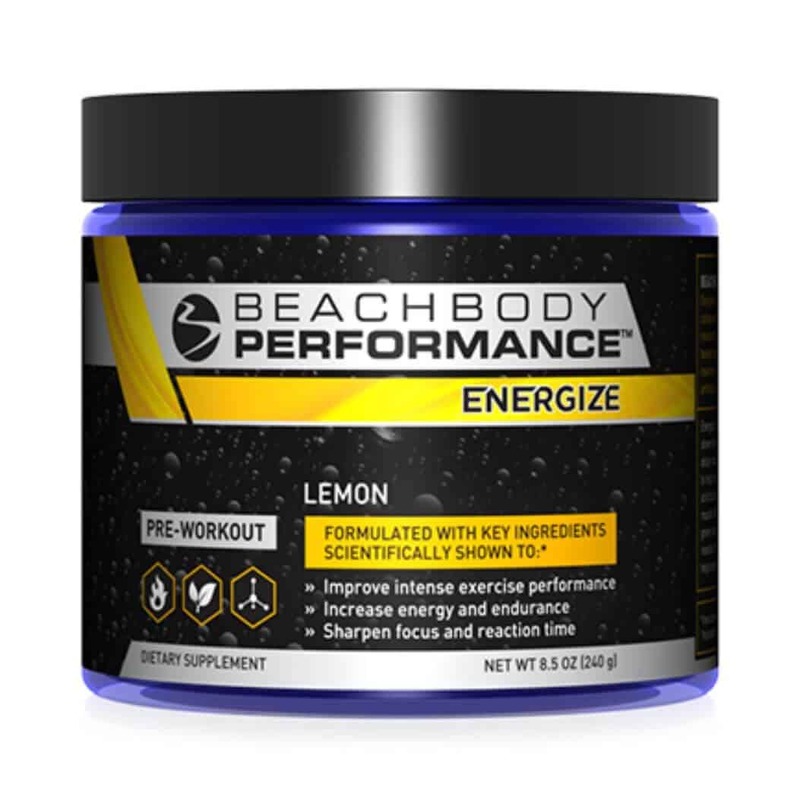 The Performance Stack includes Energize pre-workout formula to help you power through your toughest workouts and Recover post-workout formula to help speed muscle recovery. You get the quality ingredients you need to help dial-in your focus, finish strong, combat exercise-induced muscle soreness, and rev up your results from any fitness program. The perfect snack bar with real chocolate chips, nut butters, and protein crisps – and just 150 calories. 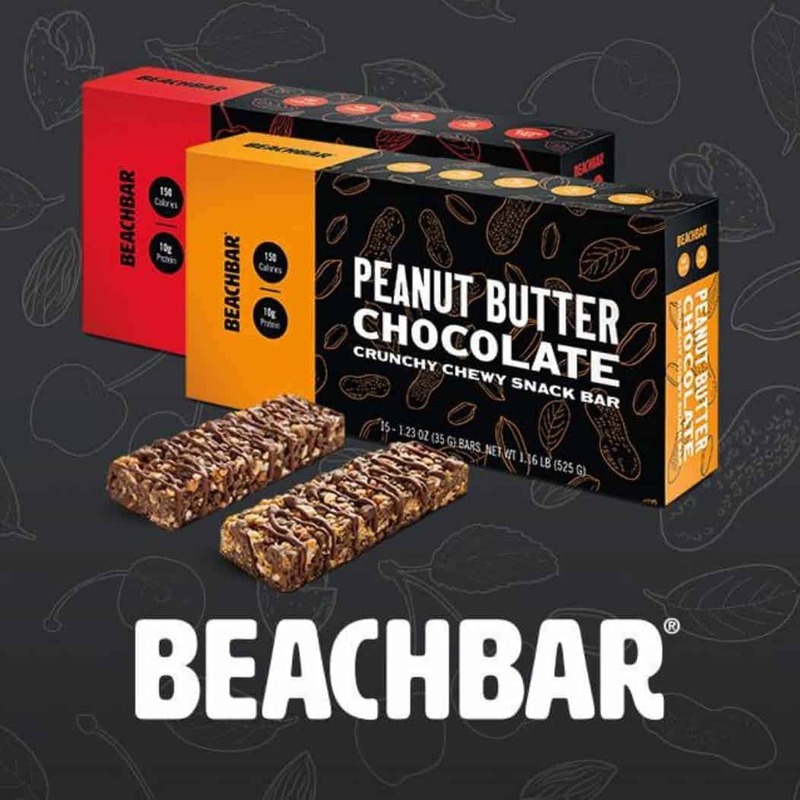 BEACHBAR has an exceptional protein-to-calorie ratio in each crispy, chewy bite and is low glycemic preventing spikes in blood sugar and a crash thereafter. 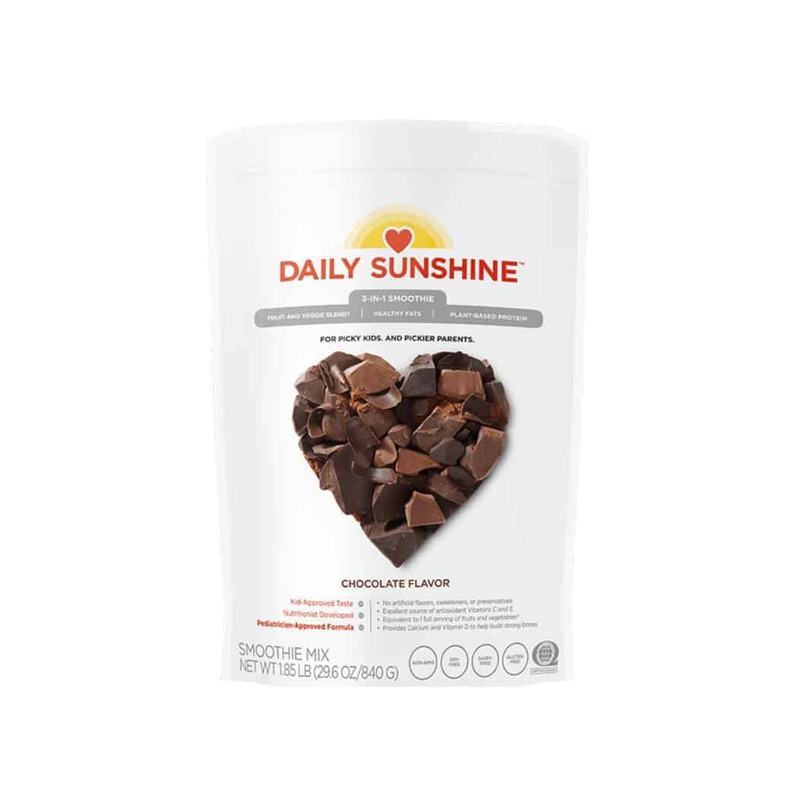 With the perfect balance of a fruit and veggie blend, plant-based protein, fiber, and fat, Daily Sunshine is ideal for kids’ after-school snacks, your midafternoon pick-me-up, or the whole family’s midnight cookie cravings. 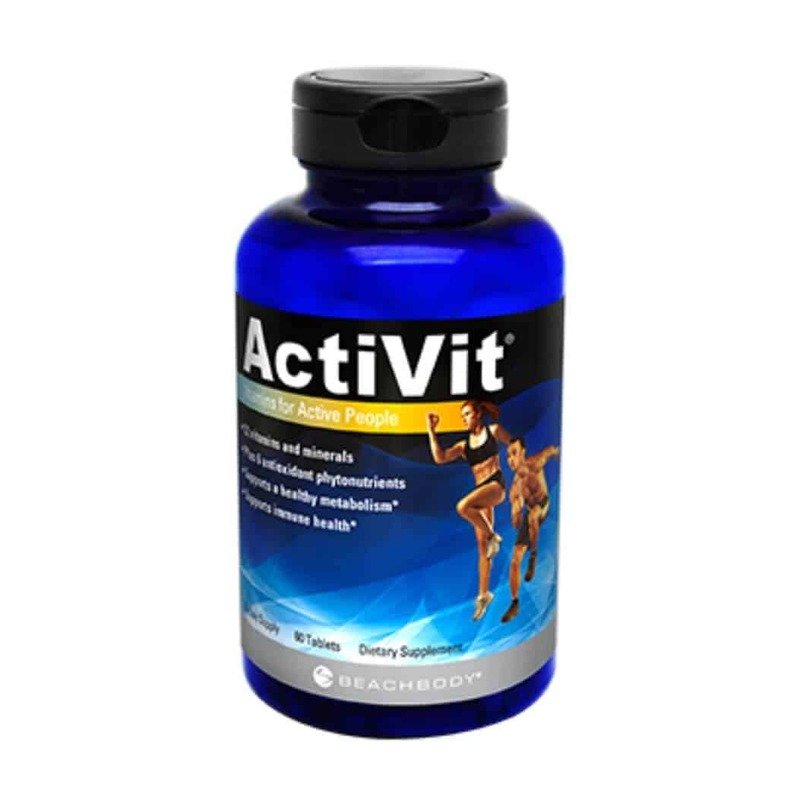 Taking a high-quality multivitamin like ActiVit every day is simply the best way to ensure your body gets the nutrients it needs to excel and get the most out of your fitness routine. Formulated with unique herbal ingredients, ActiVit will help you feel great on the inside and look great on the outside! 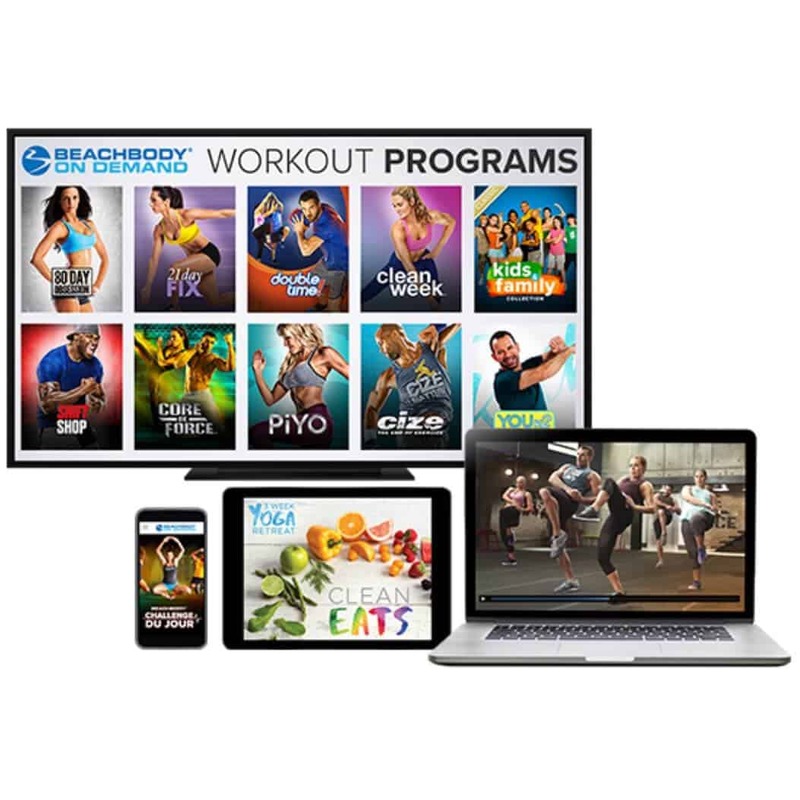 Get the tools you need to complete to all of the Beachbody workouts right here in our gear shop! 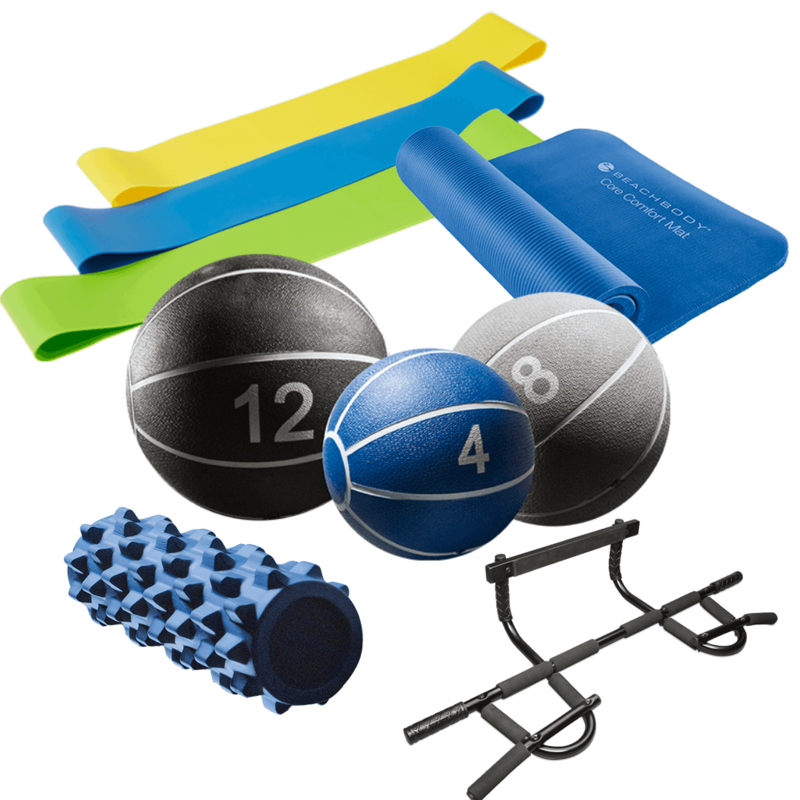 Whether you’d like to rev up your workouts with the strength bands or engage your core, stimulate your glutes, and activate muscles you never knew you had with the sliders…. there’s something for everyone here in the gear shop! If you’ve ever struggled with low energy or lack of focus—you need Energize pre-workout formula. It’s a powerful combination of ergogenic ingredients and phytonutrients that are scientifically shown to help improve exercise performance, increase energy and endurance, sharpen focus, and delay exercise-induced muscle fatigue.